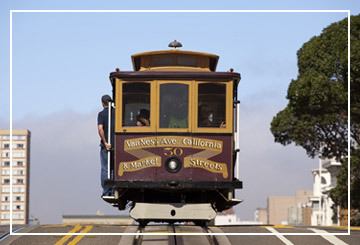 Its unique neighborhoods, colorful characters, incredible restaurants, rich history and iconic attractions still make the “City by the Bay” one of the world’s most desired destinations for visitors from around the world. We will create the ideal itinerary for you to make the most of this great City, that offers new surprises and experiences for first timers as well long-time repeat guests. Accommodations range from boutique inns to 5-diamond luxury hotels. With its exciting museums, beautiful vistas, surprisingly walkable neighborhoods, diverse shopping and some of the world’s best dining, the timeless beauty of the Golden Gate delights on every visit.